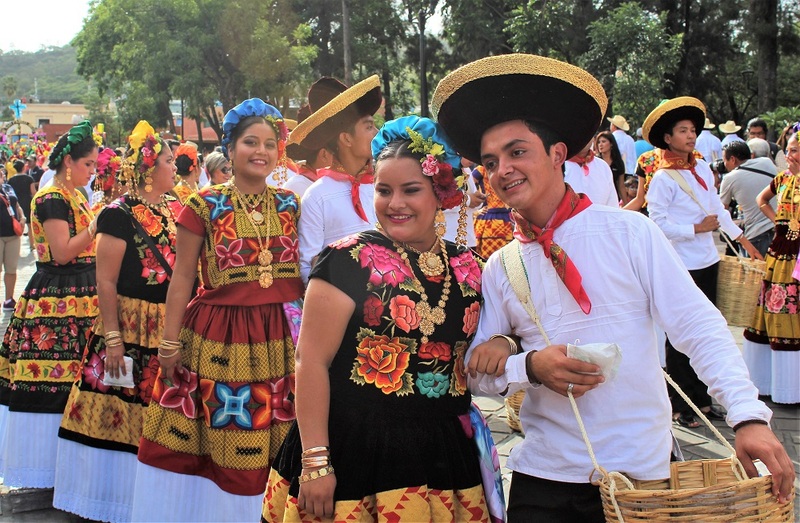 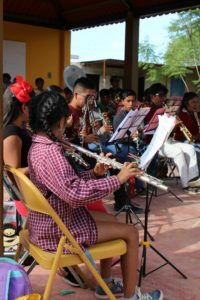 Ideal Spanish México and a group of generous donors, contributed to invite boys and girls of the children´s band of Oaxaca “Santa Cecilia”, to visit the science Museum Universum. 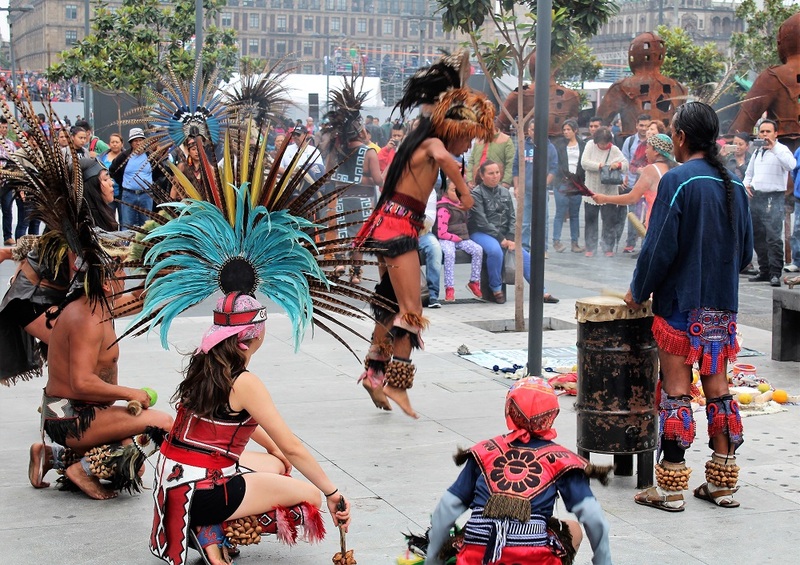 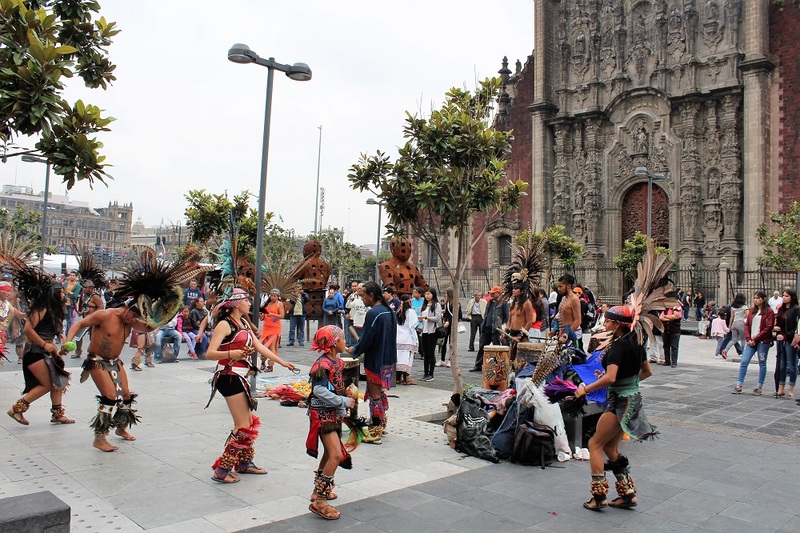 The band is visiting Mexico City to play for first time with the choir if Air France in the National Center for Arts. 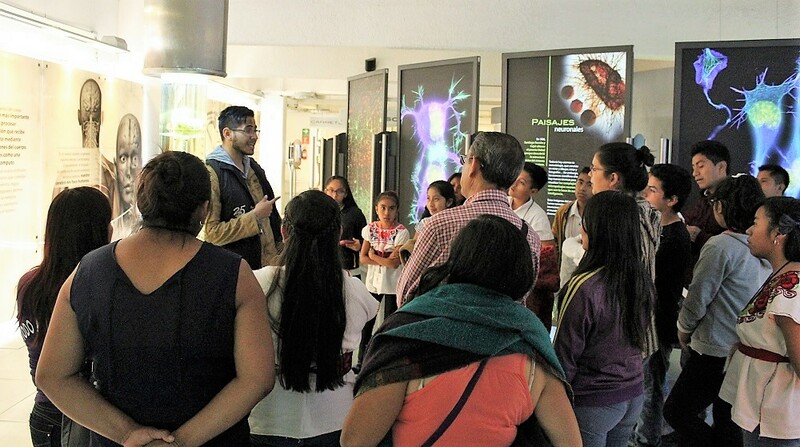 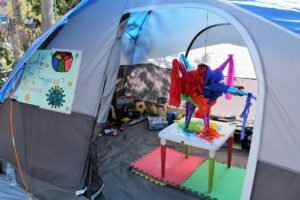 For most of the kids and teens, this is their first time visiting Mexico City, and we think out going to Universum is a way to make better their time in the big city… and it was a success! 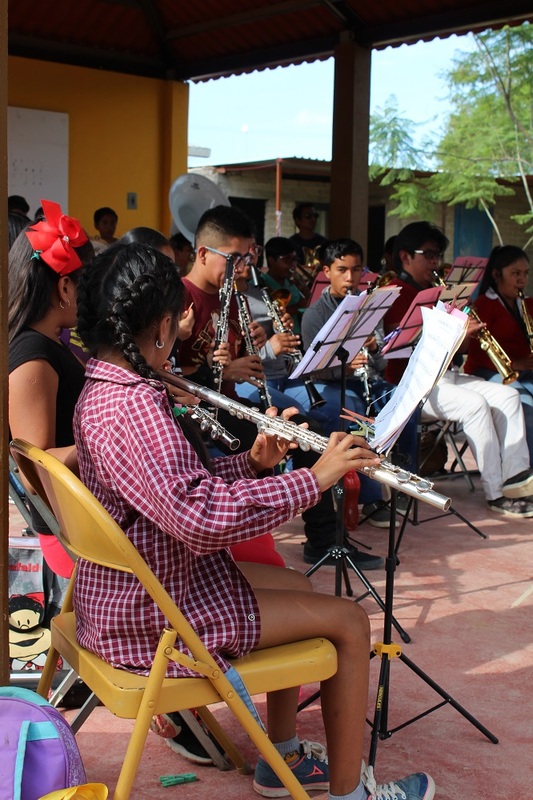 Band “Santa Cecilia” is a complete project oriented to improve the life of children and teens of the Vicente Guerrero neighborhood, a margin place close to Oaxaca city; everything made with a hard work, determination and music. 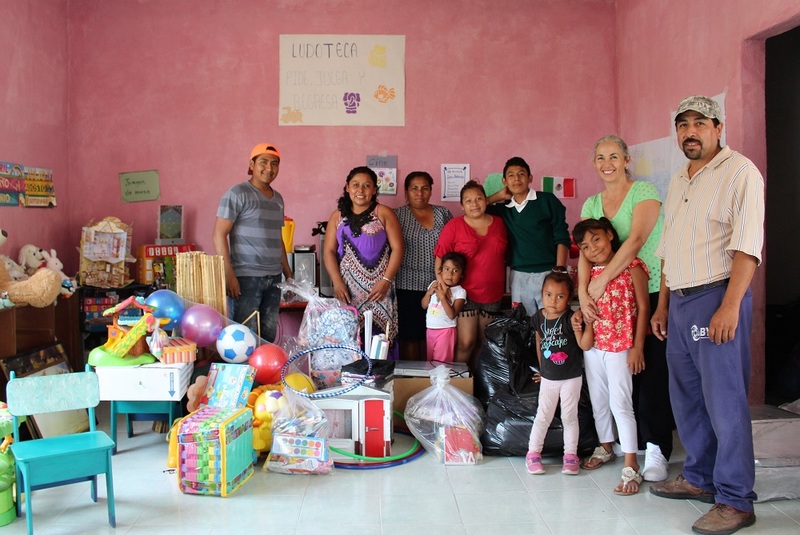 You are invited to visit them and know their wonderful project when you study in Ideal Spanish México, Oaxaca location.